In any business, the first and most important goal for employees is to get their work done on time and with no mistakes. This is especially the case for any web design agency, where the successful ones thrive on employees completing work before deadlines creep up. This requires a lot of management and dependability. 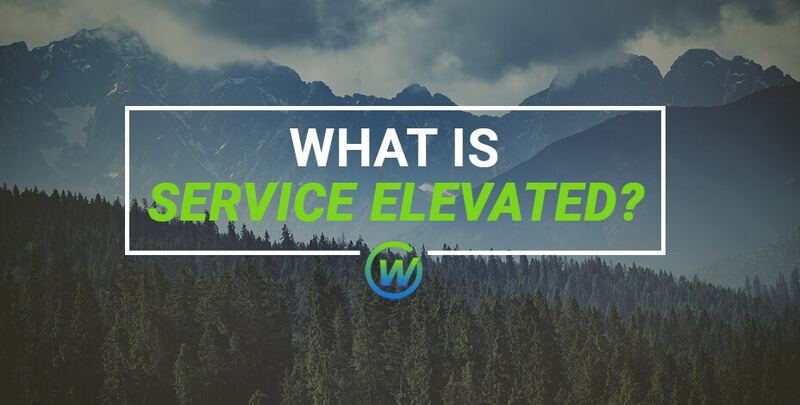 At Webaholics, we pride ourselves on not only getting all of our work done on time but doing it in a fashion that is different compared to a lot of other agencies and firms. A lot of our employees are not in the office, but on location or working from home, so keeping track of them is always a little tricky. In order to keep our company productive and producing great results, we use multiple online tools to assist our employees to get their tasks done without any complication or confusion. 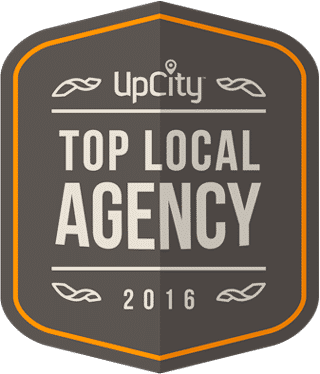 This includes the one program that’s the lifeblood of our company, Trello. Trello is essentially our personal online assistant. This program not only lets us keep track of tasks that need to get done, but also gives us many more features that streamline any job or client request. Features include assigning due dates, mobile notifications, task timers to keep track on productivity, and more. 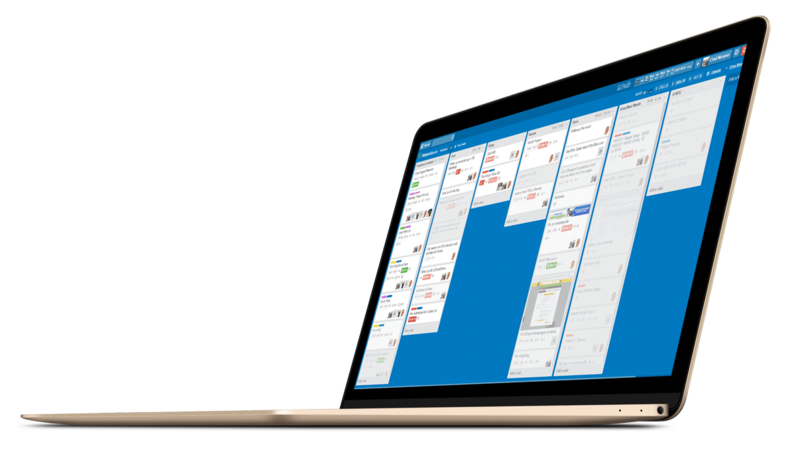 Using Trello, we’ve developed an in-house scrum method for accomplishing all of our tasks whether it be design, development, or marketing projects. The use of scrum has created a very productive system as a result, which gives us a lot of freedom and creativity with our work. Created by a group of developers up at Snowbird Ski Resort, scrum is a system to increase office productivity and communication to the max. Scrum uses decision making from real-world results rather than prediction. Time is divided into shorter work periods also known as sprints. It also hands responsibility to multiple members of an office, which makes our team members feel more respected and important to the cause. Each member is given a specific task with each project either as an owner, master, or team member. This makes everyone accountable to have an eye on each project to make certain everything is quality. 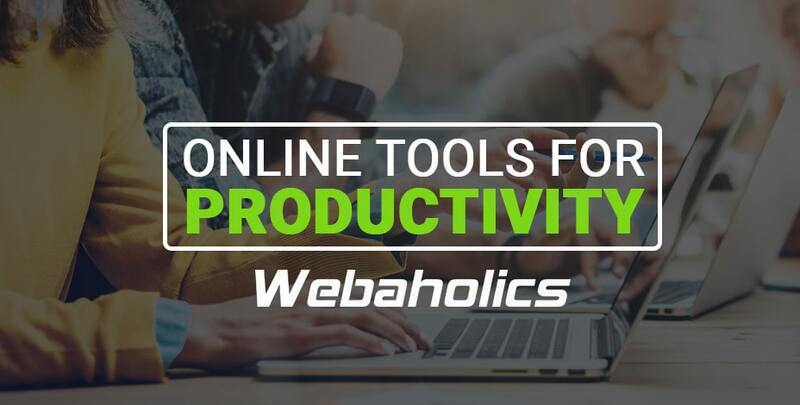 With the use of Trello and other tools such as Gmail, our office productivity at Webaholics has been proven to be one of the best. It’s so good that we also trust all of our employees to take their work on the go as they please, whether it be a coffee shop or out of town. We feel that in order to further enhance our creative process, we sometimes need to be out of the office and in solitude. Trello gives us the opportunity to do just that, and we promote working from home or at a different location other than the office a few times a week. Having a program such as Trello helps to keep our goals and work organized and is easy to understand, and has enough information to get any task done. As we continue to grow and increase our business, our scrum method will always remain the same. One promise we always keep compared to other firms is that we always get our projects done within a specific due date, and Trello makes certain we stick to those promises and goals. If you would like to learn more about our office productivity and how we use Trello, give us a call at (801) 432-0676 or shoot us an email at info@webaholics.co.